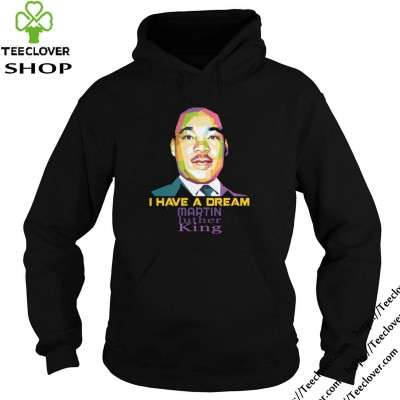 Dr. King was a true leader and Martin Luther King I have a dream Shirt. He was working so hard to unite us. Unfortunately, our first black president didn’t follow in his footsteps. Dr. King is probably rolling in his grave if he can see the divisiveness that is being perpetuated in America.